Many would have watched films made by Golden Harvest and find this opening most familiar. 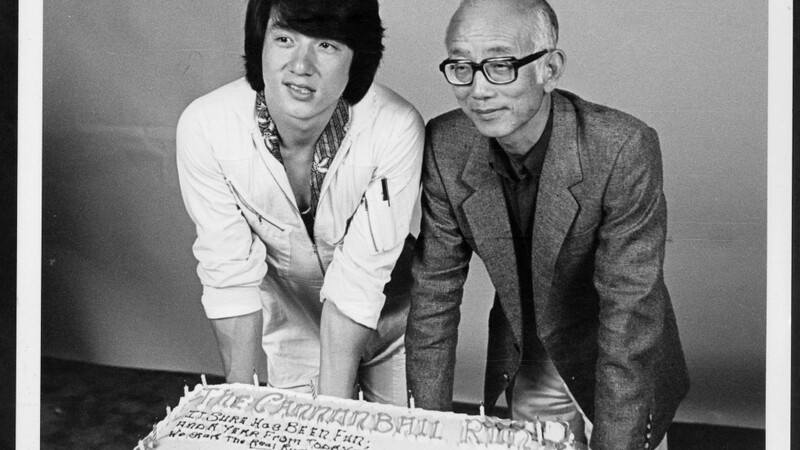 RIP Raymond Chow, founder of Golden Harvest and producer of many Bruce Lee (First of Fury, Enter the Dragon, ..), Michael Hui (半斤八兩, 賣身契, 摩登保鑣, ..), Jackie Chan (A計劃, 警察故事, 龍兄虎弟, ..), Sammo Hung (鬼打鬼, 人嚇人, 五福星, 殭屍先生, ..) films, and was one of the first to take HK action films to Hollywood (e.g. Cannonball Run series). Edited by Roadrunner2029, 02 November 2018 - 11:24 PM. Edited by Datsun366, 03 November 2018 - 06:08 AM. not only he promoted many superstars, he also saved the film industry by setting up cinemas to let more people watch movie when the industry almost die off by all the pirated vcd/dvd in the 90s. Credits to Mr Chow who brought us many treats movie in our younger days . . . May he R.I.P. Edited by 13177, 03 November 2018 - 09:23 PM. It is sad... think he is the last disciple of Lam Sai Wing. That year, SG had its first multiplex .. Golde Village Yishun 10. I was sua ku and never seen a multiplex before ... and the first cinema don't allow you to ownself bring your own kacang puteh into the theatre, the frst cinema that checks your bags for ownself bring snacks, the first cinema that ownself picks the seats for you with a computer, the first cinema to issue a computer-printed ticket. That year, the first movie I watched at Yishun 10, I recall was Jackie Chan's Police Story III (Supercop), a Golden Harvest film. Jackie Chan hung on to a helicopter and flew around Kuala Lumpur, fighting along side Michelle Yeung, Miss Malaysia from Ipoh. The movie started with the familiar dum dum dum dum .... Golden Harvest opening, as me and my friends chum on the most expensive movie snack we've ever had back then, pop corn. Such memories of old SG in the early 90's. 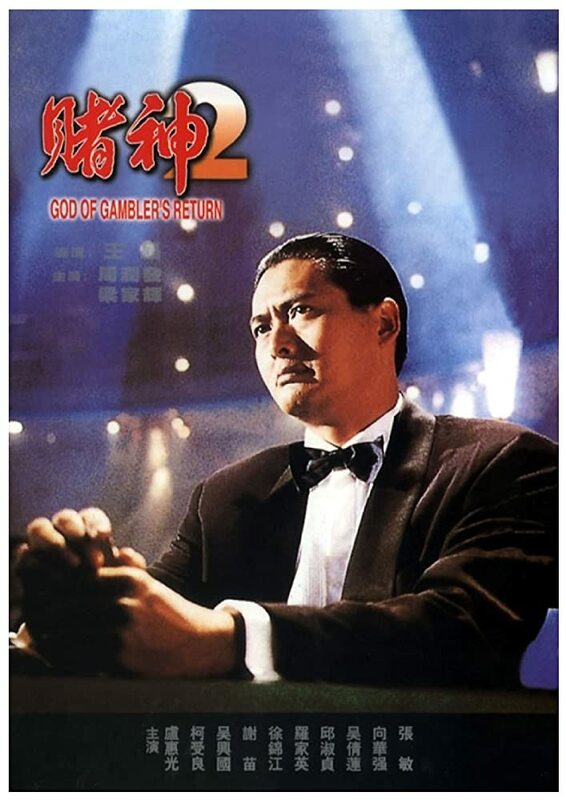 I remembered the first film I watched in the new Yishun 10 was God of Gamblers 2. I think Yishun 10 was built in 1992 ? This God of Gamblers 2. Edited by DACH, 06 November 2018 - 12:13 PM. This movie also produced by Golden Harvest.